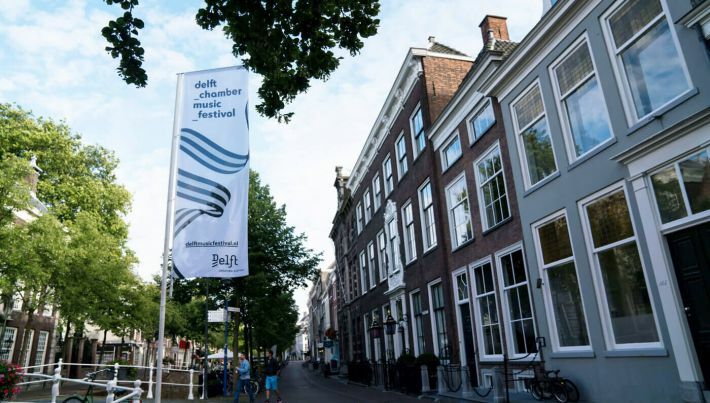 The 23rd edition of the Delft Chamber Music Festival is taking place in the historic city center of Delft this summer. The theme of this edition is Orpheus. Guest programmer and baritone Thomas Oliemans invites the absolute world top of classical music to bring the Greek mythological figure Orpheus to life on the concert stage with him. The festival takes place in an informal setting at various locations in the old center of Delft and beyond. In 2019, Oliemans will take over the programming from artistic director Liza Ferschtman, who will focus on other activities this summer. The programming will go online April 24. Ticket sales start on 1 May 2019. The Delft Chamber Music Festival has a unique place in the Dutch festival landscape thanks to the high quality of the concerts and the intimate summer setting. The historic entourage of Delft contributes to a wonderful festival atmosphere. Most of the concerts take place in the characteristic Van der Mandelezaal of Museum Prinsenhof Delft. But the public is also welcome in the Oude Kerk, on the Markt, in Lijm & Cultuur and in the small courtyards around Oude Delft. We also make a trip by bicycle to the municipality of Midden-Delfland for the 'Stoelendansconcerten'. 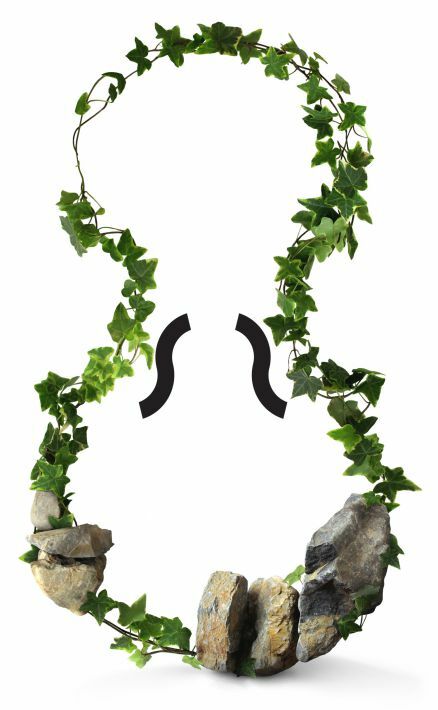 Thomas Oliemans invites the absolute world top of classical musicians to bring the Greek mythological figure Orpheus to live ons stage.